Go Go Scooters are high performance and easy disassembled. Available in three or four wheel models, and many are in stock. 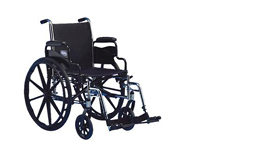 Wheelchairs in many sizes, with weight capacity up to 1,000 pounds. Many in stock. 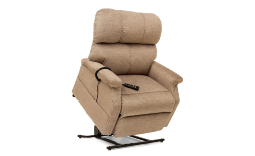 Featuring Pride brand lift chairs -- stylish, comfortable and easy to use. Many models in stock. 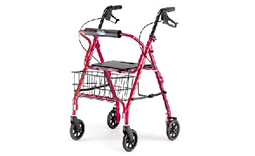 Regain mobility with walkers and rollators in multiple styles. 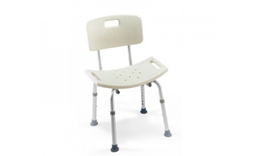 Bathing essentials from shower chairs and benches, grab bars, rolling shower chairs, sprayers, sponges and more. Many helpful products in stock. From grabbers and hip kits and leg lifts and wedges, cervical collars and more. Click to see our listing. 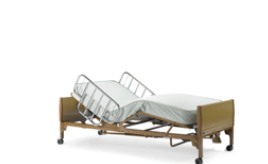 Hospital beds, mattress and side rails. 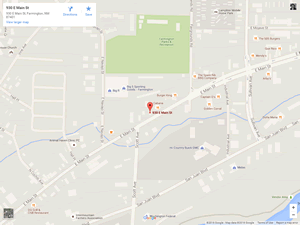 Animas Medical Supply, in Farmington New Mexico, offers affordable medical supplies. We specialize in mobility, providing scooters, wheelchairs, lift chairs, and walkers to maintain freedom and increase mobility. We also have canes, hospital beds, bathing supplies and equipment, toilet risers, and incontinence products to make everyday activities easier. We are committed to personalized service and affordability for aging loved ones and those with a disability, or when recovering from surgery or an injury. We take the time to learn about individual’s specific requirements to help with the details of this transition. Call or stop in our store to consult with our associates and order your customized products. (505) 327-4041. Sharon and Ron Hicks at Animas Medical Supply have been serving the Four Corners and Farmington since 2005. We are here to help. We assist customers with sizing, fittings, and suggestions on how to use products to make life easier and more comfortable and safer. 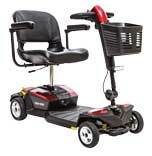 Many items are in stock, including scooters, lift chairs, walkers, rollators and bathing and incontinence supplies.